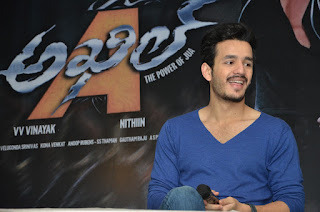 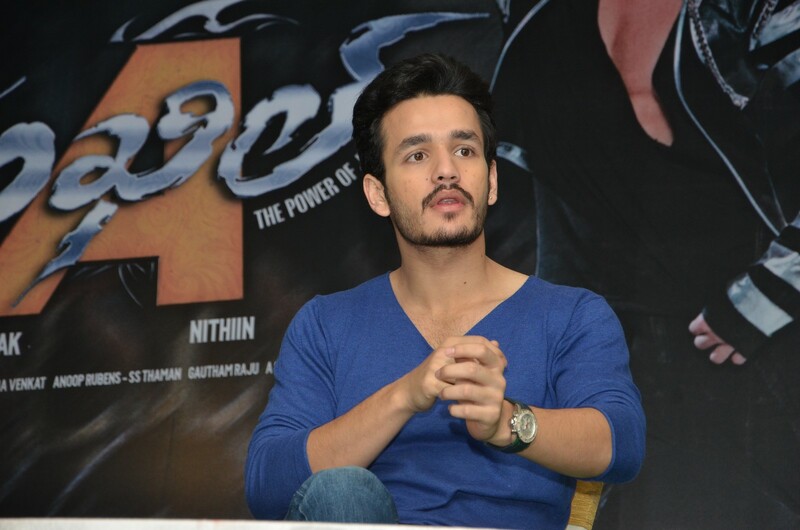 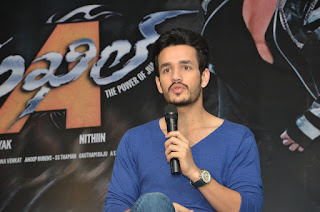 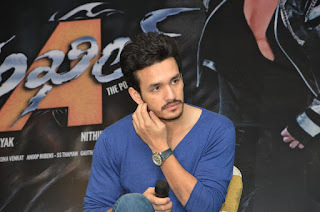 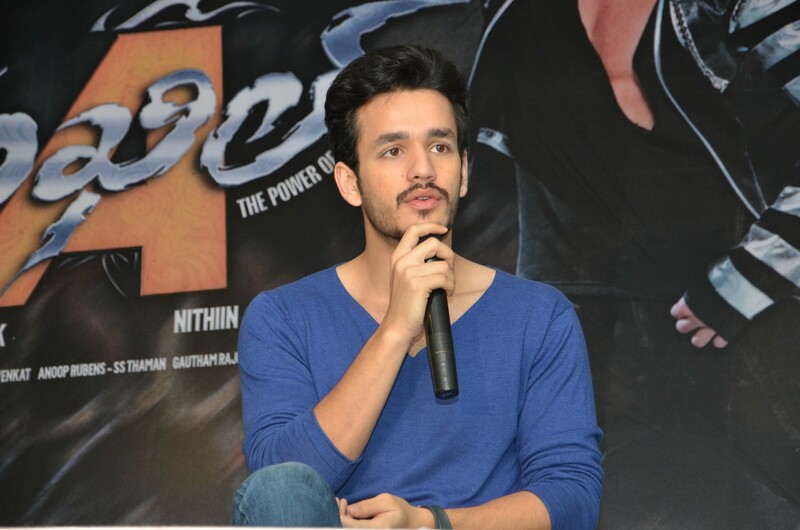 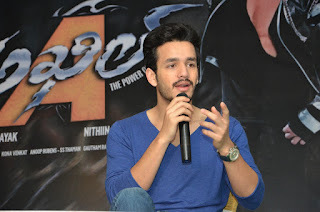 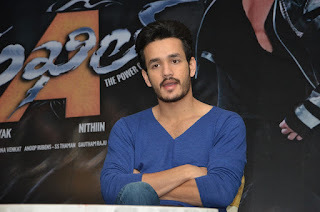 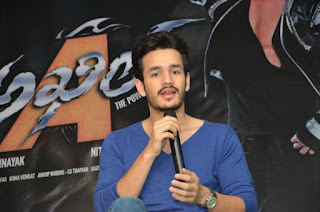 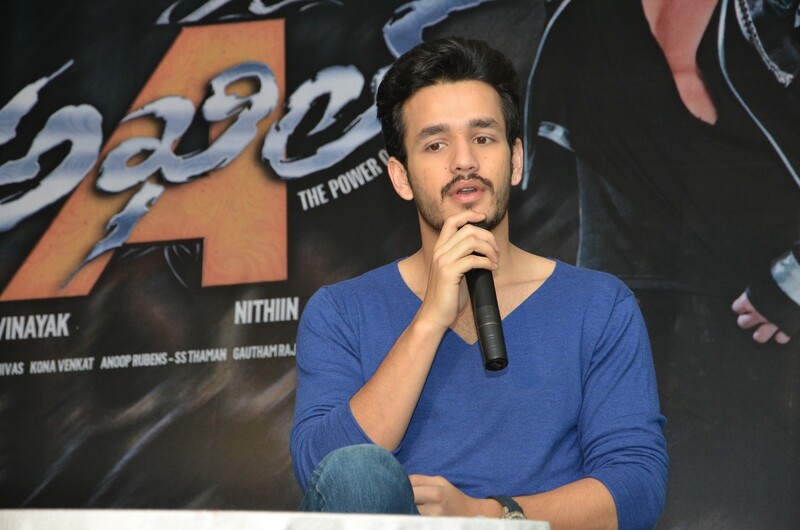 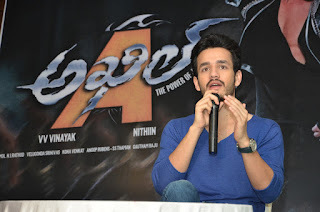 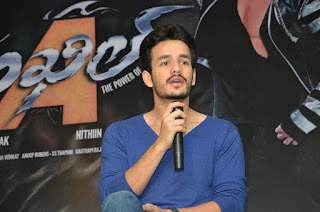 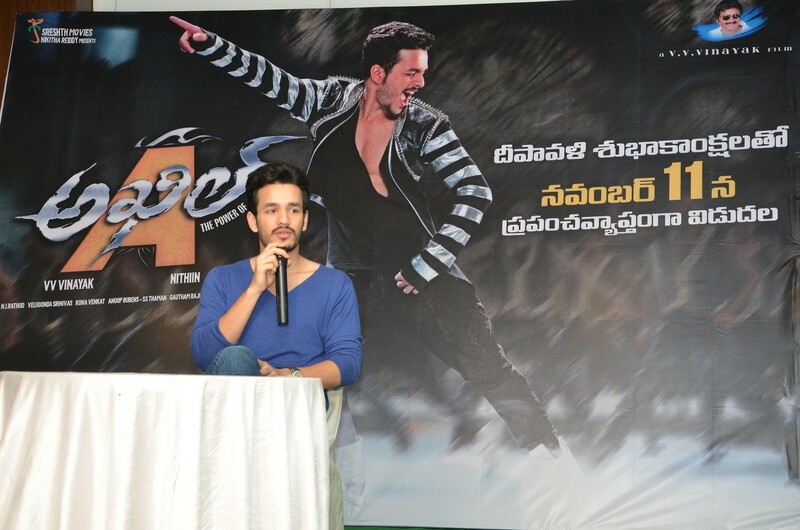 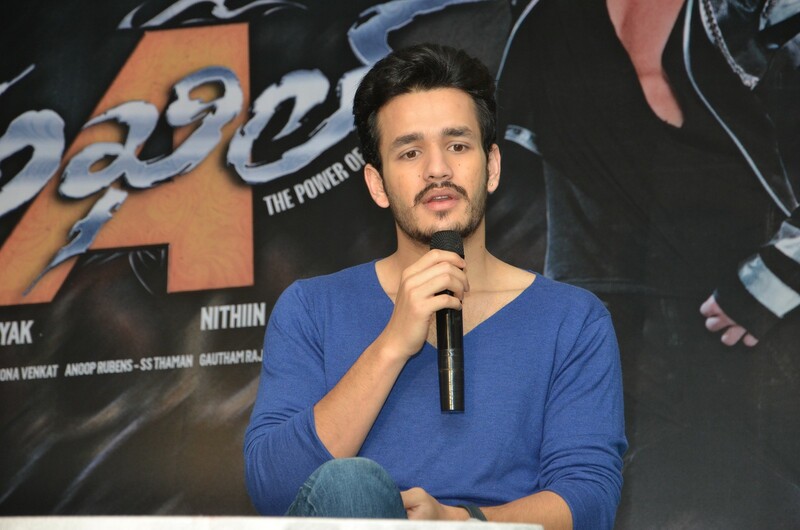 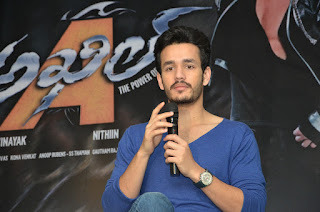 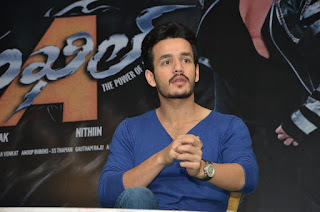 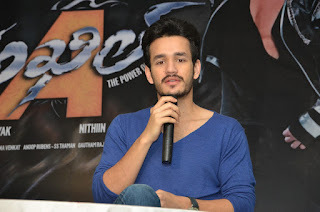 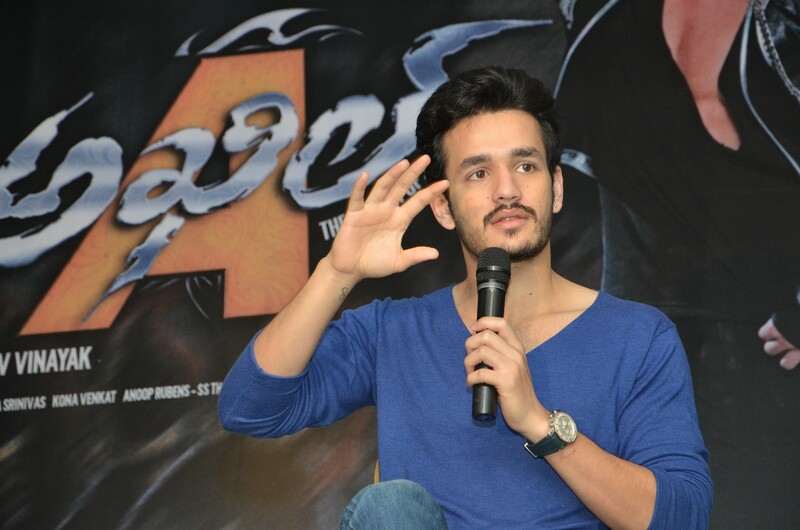 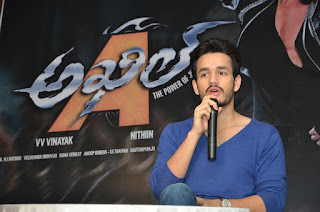 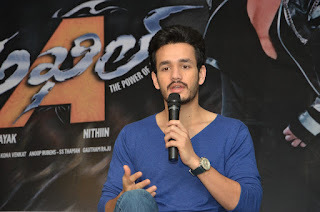 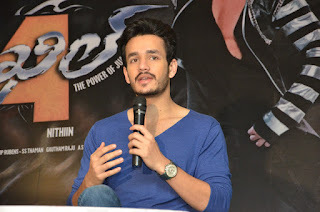 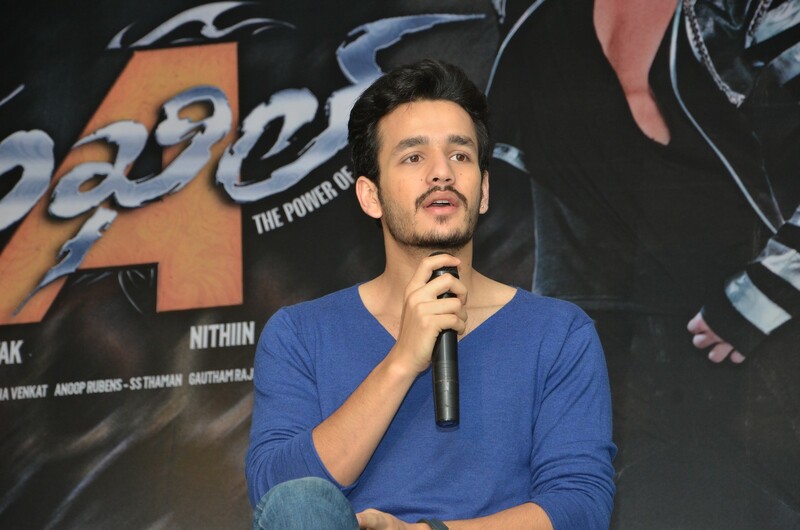 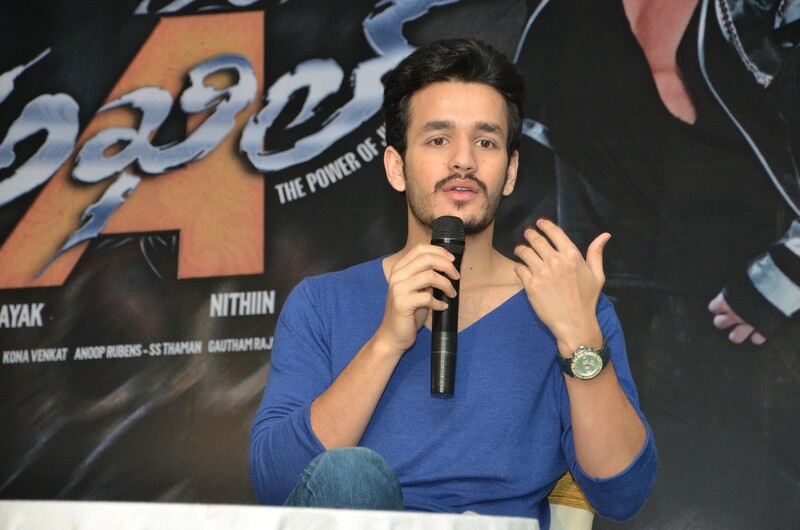 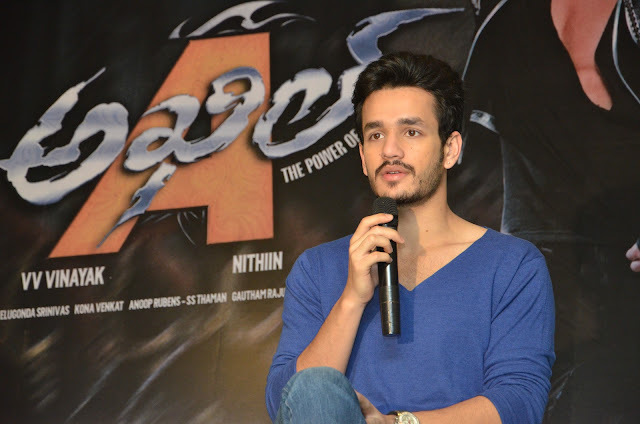 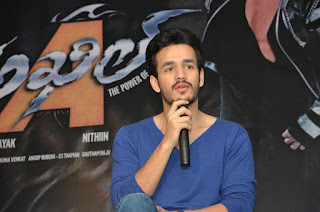 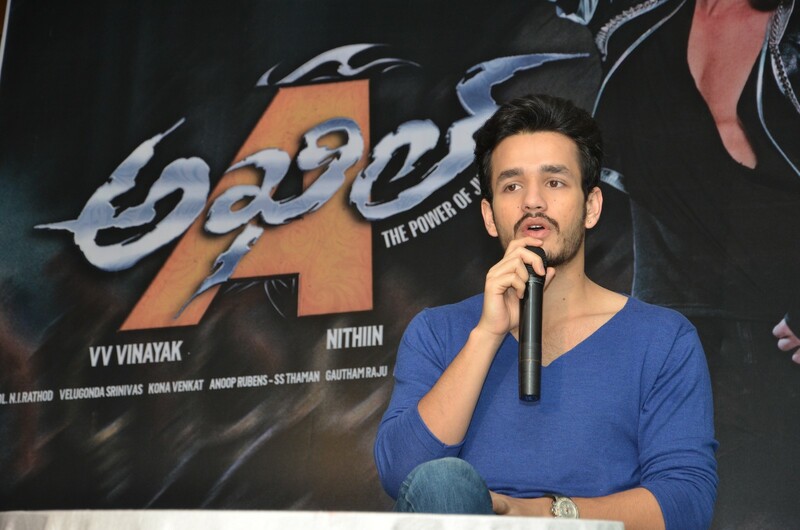 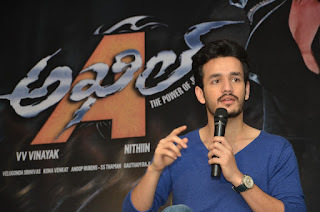 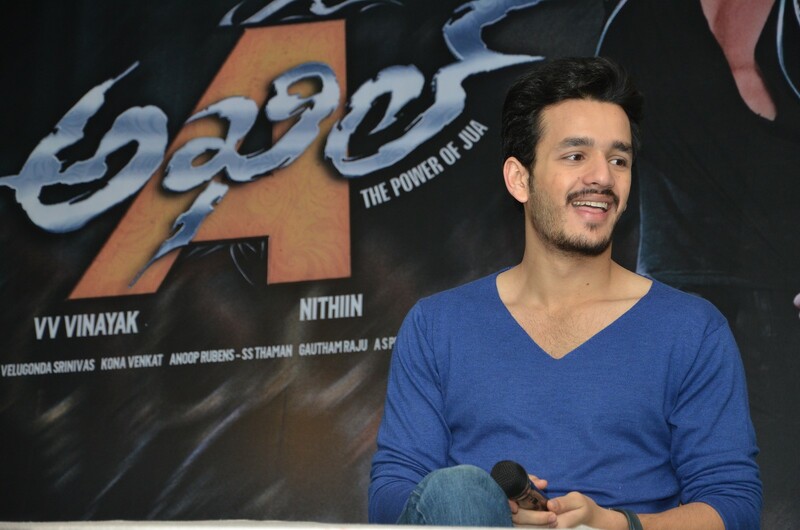 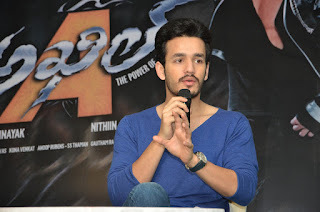 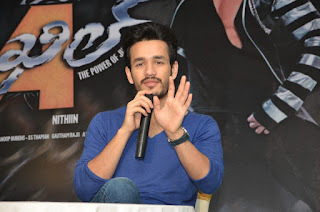 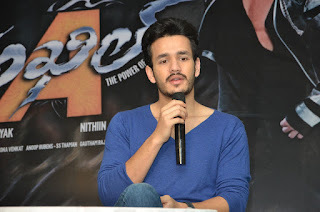 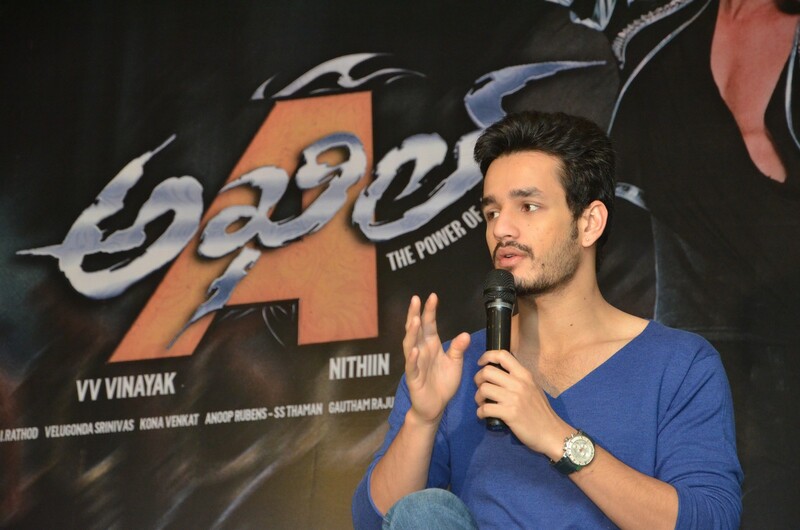 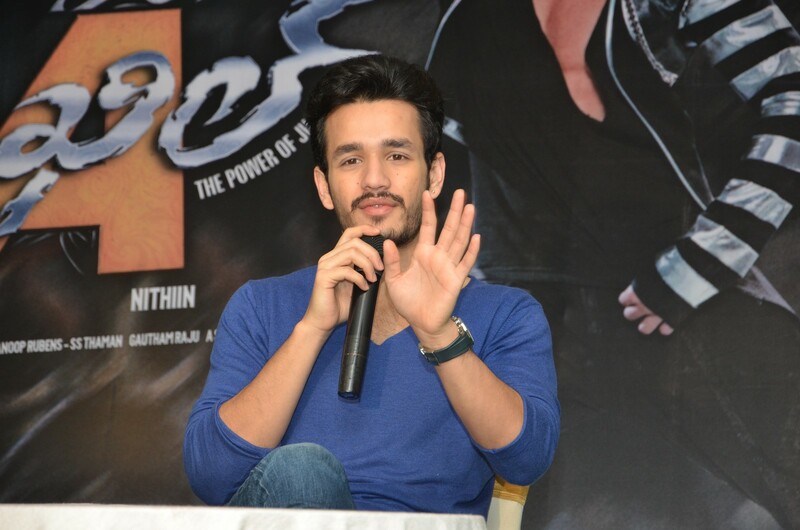 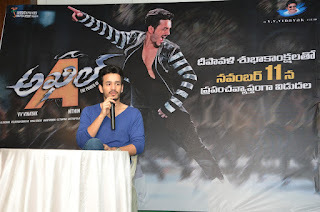 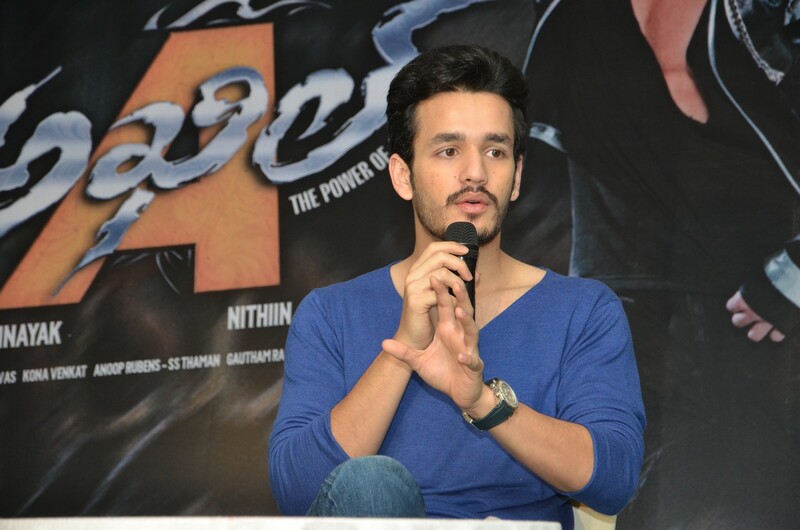 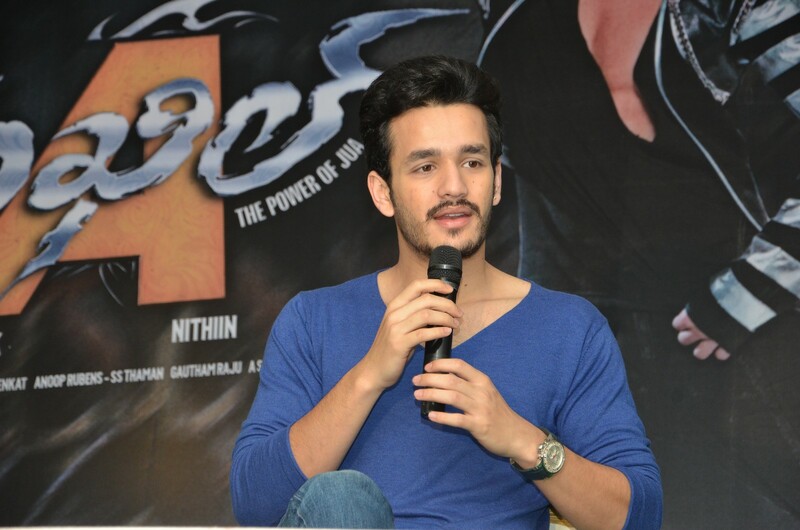 Actor Akhil Interview Stills at the press meet event for his upcoming movie Akhil which will be out on 11th November. 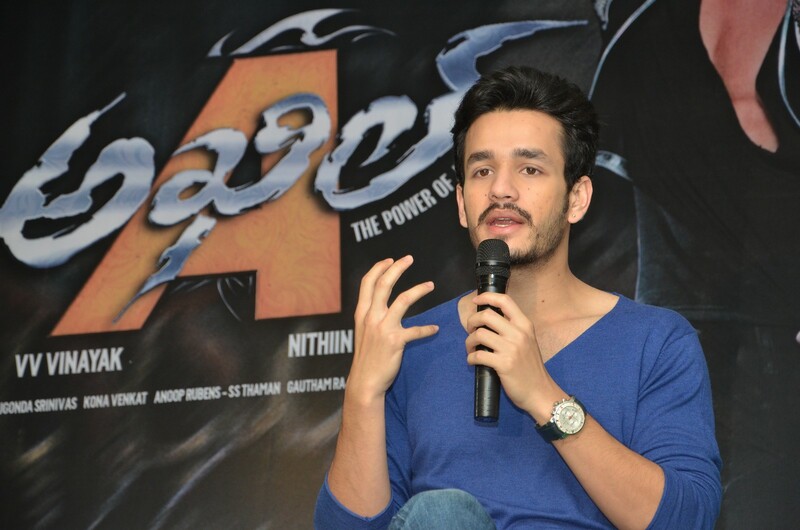 Sources say that the movie was already screened on Friday as it was very auspicious. Lets see how audience will take the movie.